With the silly season about to hit it’s time for all businesses to get ship shape if they want to get the phones ringing. WOMO (www.womo.com.au) analysed over 160,000 businesses on its site and found that all you need is 10 reviews to make a big impact on the consumer. 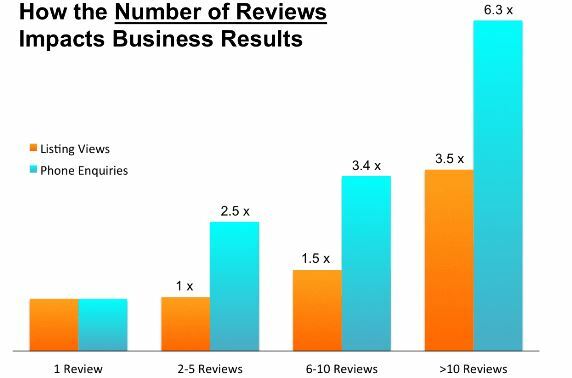 In fact, businesses with more than 10 reviews get over six times the number of phone calls than businesses with just one review. 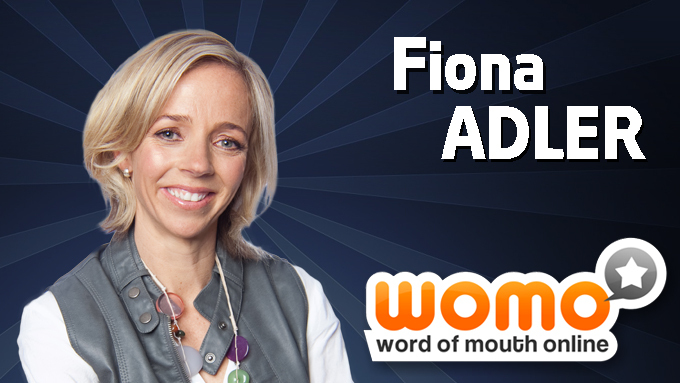 WOMO CEO Fiona Adler explains, “1 or 2 reviews might slightly influence the way a consumer feels about a business but once a business has 10 or more reviews it has an enormous influence and drives up sales”. This finding echoes the research of Local Bright which found that 65% of consumers like to read four or more reviews before feeling they can trust a business. Businesses with more reviews will ultimately get more exposure. Firstly, businesses with more reviews show up higher in search results and having the review count displayed in the search results is more likely to encourage browsers to click through and look at their listing. But the second reason is something that is often underestimated; customer reviews are SEO gold and help businesses get found directly in search engines. The reviews themselves are comprised of unique content about the business that is in the language of customers, so they make perfect SEO content. So, the more reviews a business has, the more exposure and enquiries they'll get. Boaz found the right people to join his team, and began promoting the business initially with Google Adwords, and later with WOMO reviews. 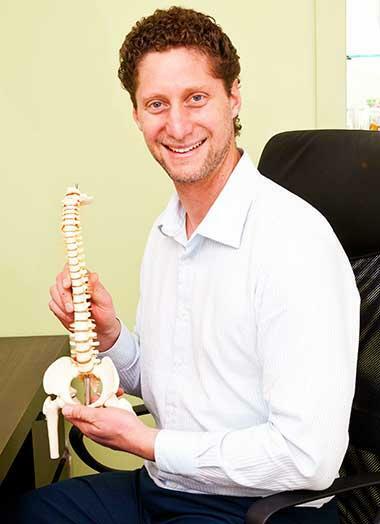 Back on Track Osteo & Clinic has now been onWOMO’s Happy Customers Program for about a year. Initially, it was unclear where the increase was coming from and there was a time when Boaz questioned the value of the program. But when he changed his New Client form to properly track how clients came to find the clinic, he soon discovered that a large portion came directly from WOMO. Having the live reviews widget on their website has also increase the conversions – helping turn more browsers into customers and bringing more value from the Google Adwords. Building an online reputation has had an enormous impact on the business. Boaz says he still loves helping clients – especially those that come with the expectation of having to have extensive, ongoing treatments when he can resolve their issue in just a few sessions. He also loves building relationships with doctors and other key referrers. In 5 years Boaz is aiming to have a network of clinics – all built on the back of a strong reputation. WOMO (www.womo.com.au) is an award-winning customer review website which hosts over 400,000 reviews about businesses across the whole of Australia. Currently WOMO has 160,000 business members, receives 1 million website hits a month, and it’s estimated that one in four Australians have used reviews on WOMO in the last 12 months to help them find better service. It gives recognition to good businesses and encourages any not-so-good businesses to pull their socks up.